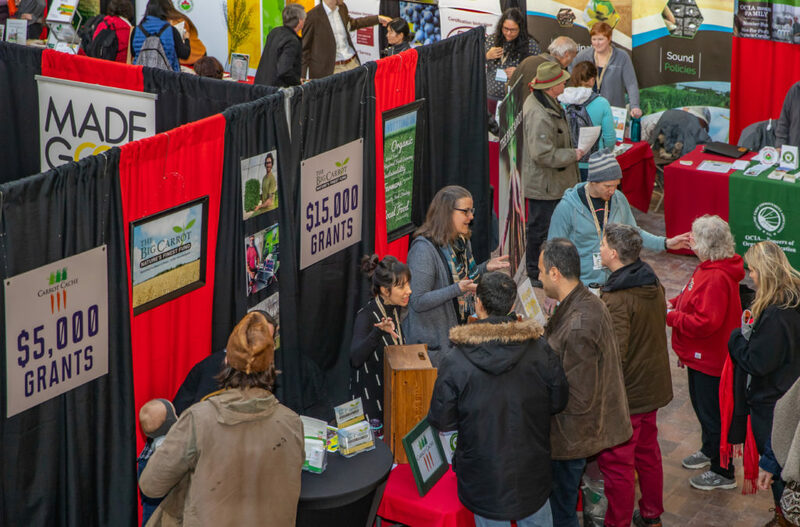 We chose the phrase Greatest Show In Earth, as our soil, and its biological, physical and chemical properties, is an amazing system that allows Earth to grow plants. What happens in the soil really is the Greatest Show In Earth. Our civilization relies on what the soil can grow for our existence. The topic of soil health is coming to the forefront of modern agriculture. It has become widely discussed in both organic and conventional growing systems. In many areas soil is degrading, and plants can no longer grow where they once did. Producers are dealing with compaction, salinity, disease and weed pressure like never before. The consumer is also dictating with their dollars what type of food they want to eat or to feed to their families. The impact of poor nutrition on health is common knowledge. Producers will need to find their point of reference to determine the quality of the food they are producing. 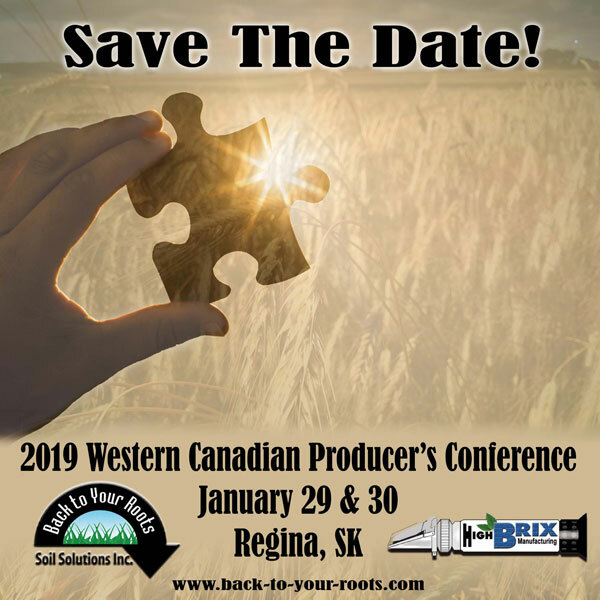 Back to Your Roots Soil Solutions Inc. inviteshttp://www.back-to-your-roots.com/upcoming.php you to attend our Western Canadian Producer’s Conference. There will be two days of information and problem solving to learn about the challenges producers are facing and how those problems can be solved. There will also be visiting and networking with fellow producers, where ideas will be exchanged. Also, producers will have opportunities to talk with our team and our speakers to further discuss problems and find solutions. Back To Your Roots works with all producers no matter what growing system they are using.